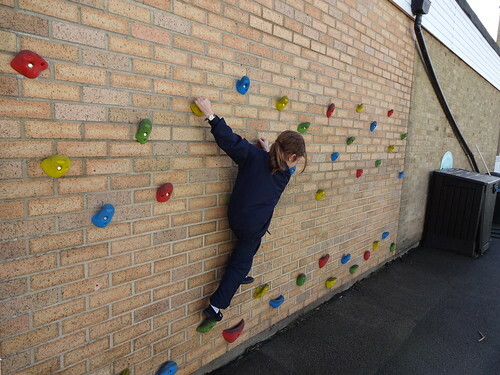 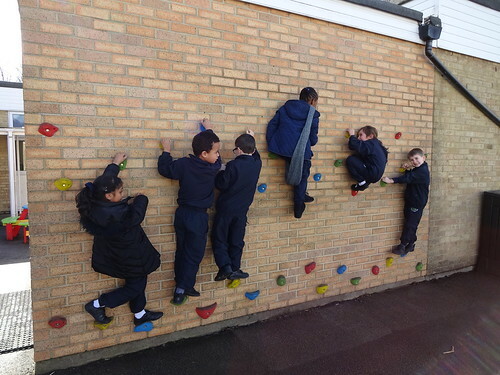 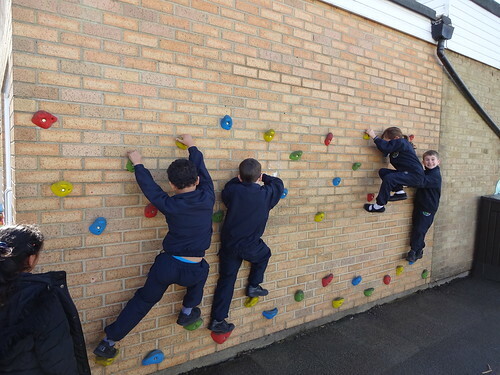 It has helped children to build their upper-body and arm strength. 53% of children who could not get the whole way across without putting their foot down when the hooks were first fitted, can now get across without stopping/putting their feet down. Key Stage 2 have had Goal Units installed at each end of the playground, with fitted Basketball posts and side panels with wickets/targets. KS2 lunchtime play has been more focused and structured due to permanent goal ends. 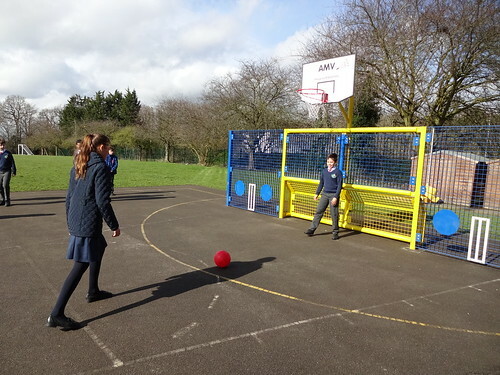 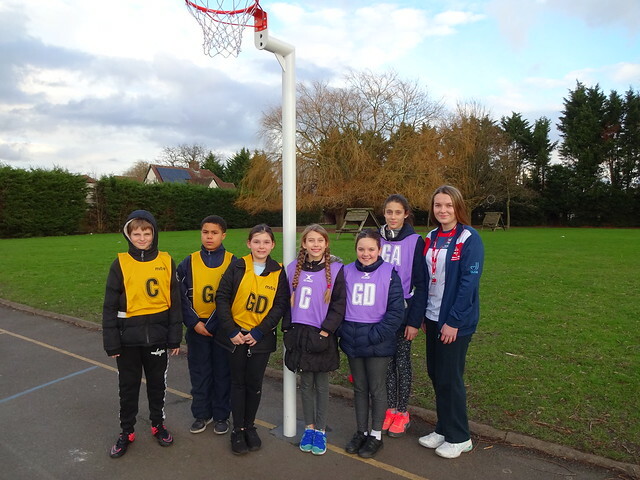 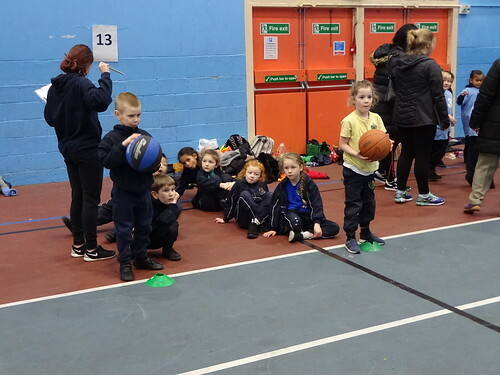 The basketball post has provided an opportunity for children to take part in other games, using dribbling and shooting skills, rather than just football. 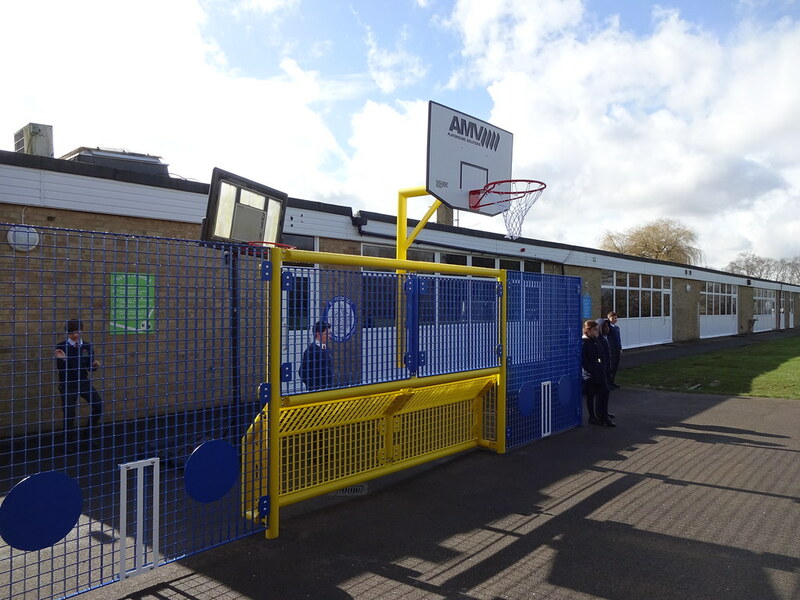 We are very happy with our new installations and look forward to them being used for many lessons, playtimes and competitions in the future. During the week of the 5th March 2018, a group of our Year 5 pupils participated in their Level 1 and Level 2 'Bikeability' training. 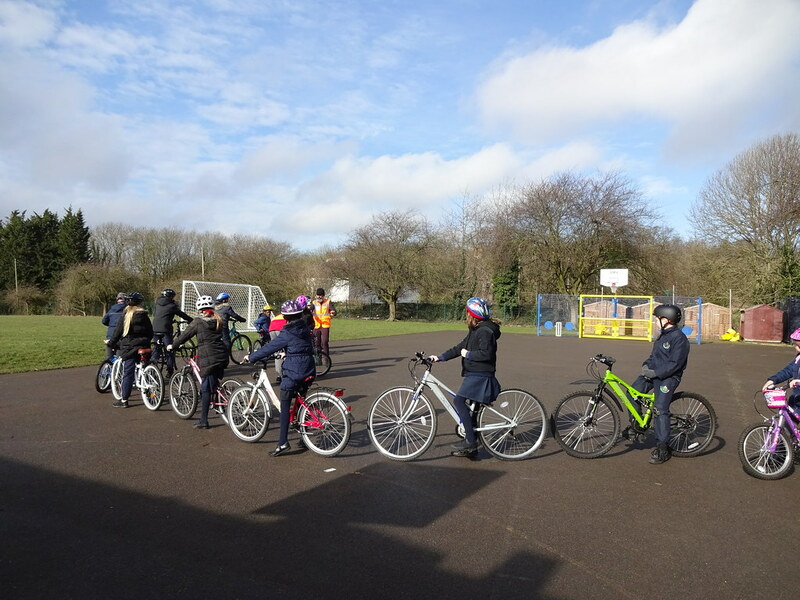 Level 1 gives children the skills to ride their bike with excellent control which will prepare them for cycling on the road. Level 2 teaches children to cycle on single lane roads and use junctions. 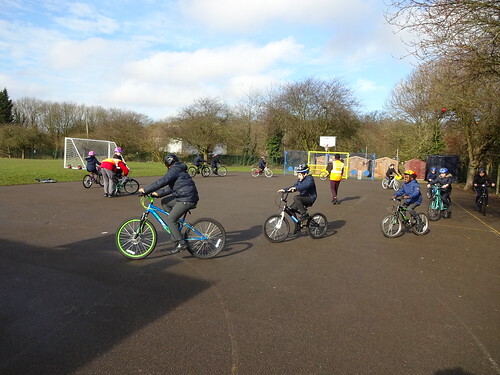 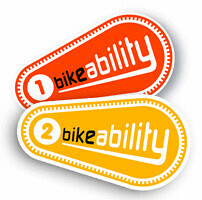 Well done to all the children who took part and achieved their Bikeability Levels! 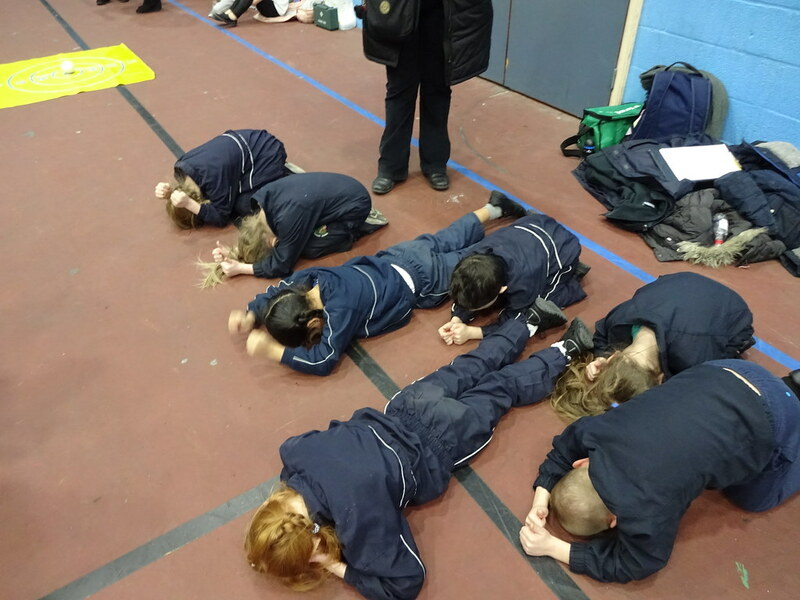 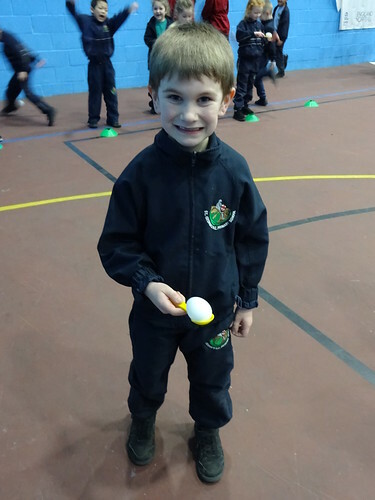 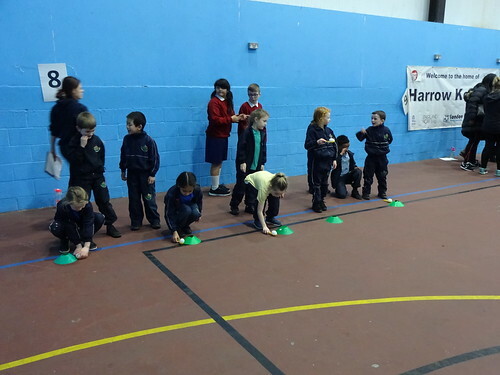 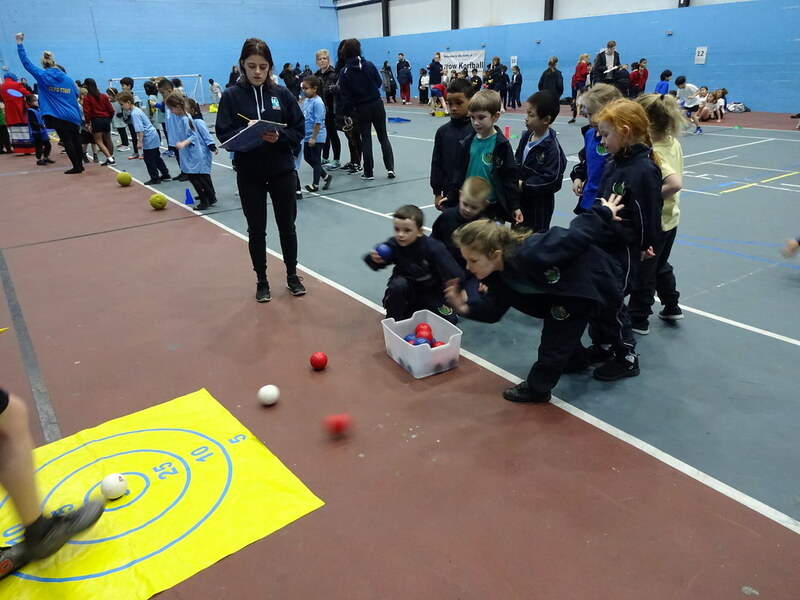 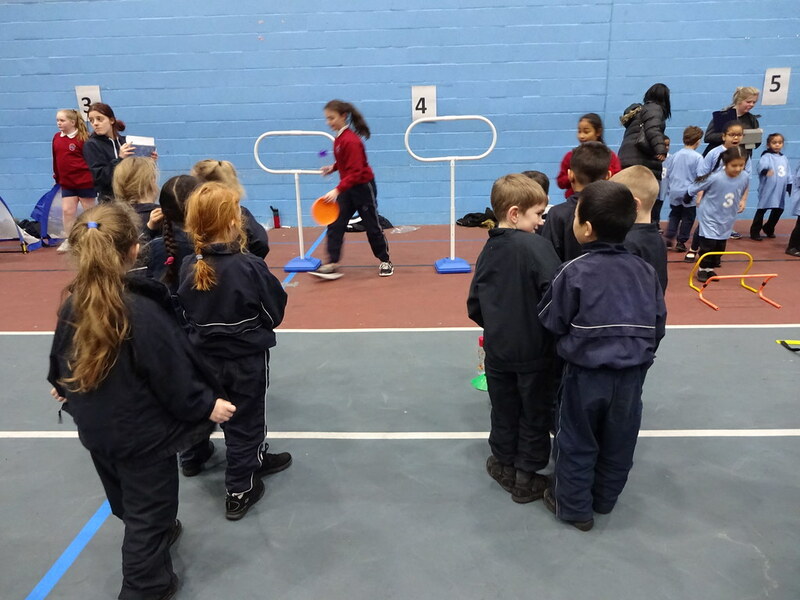 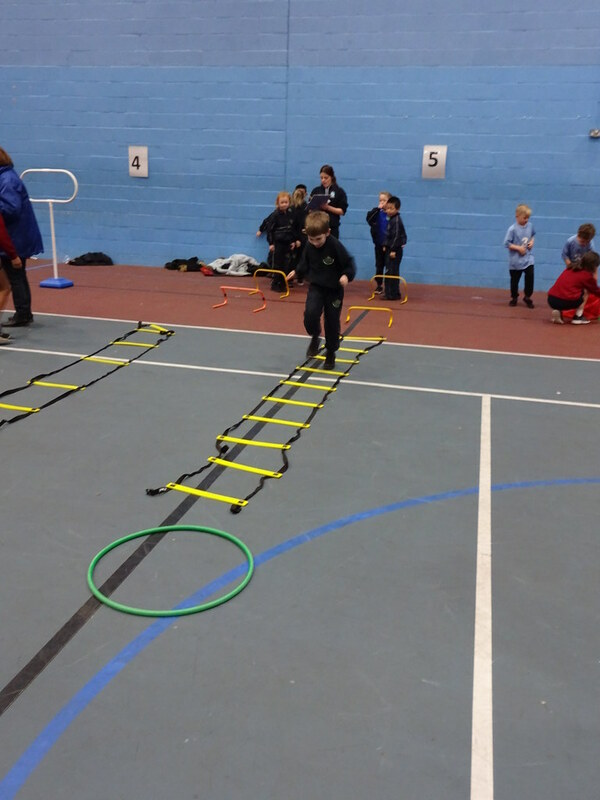 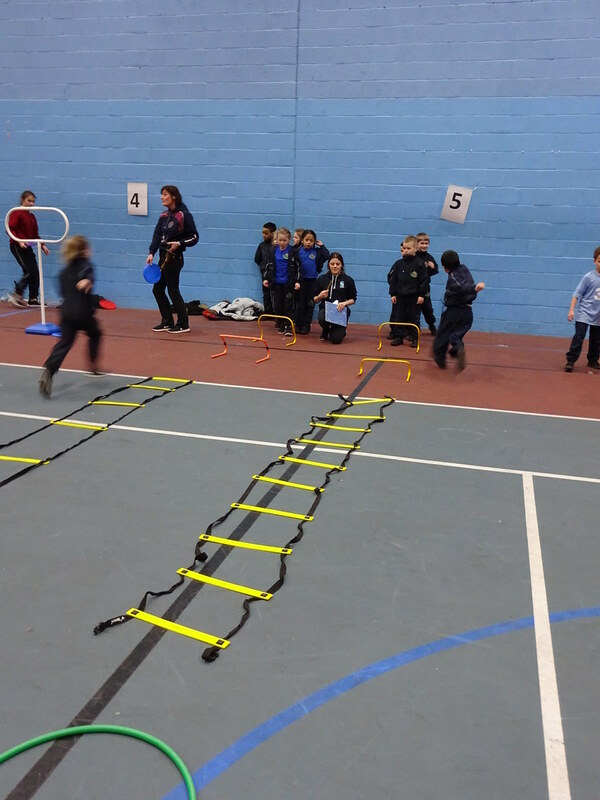 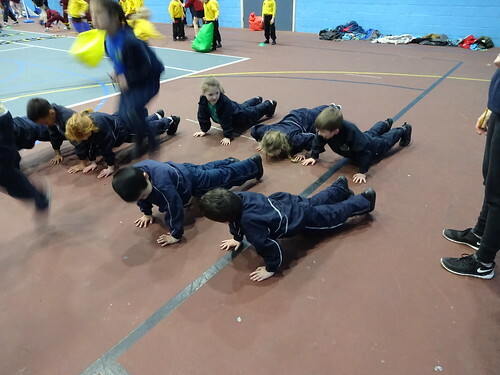 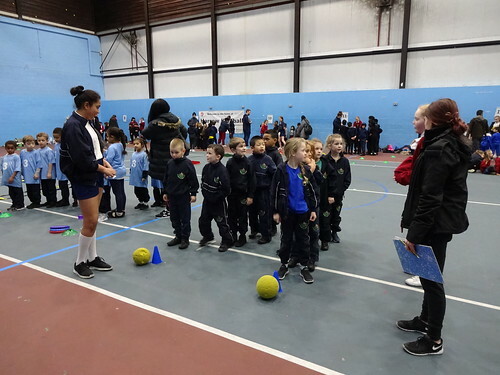 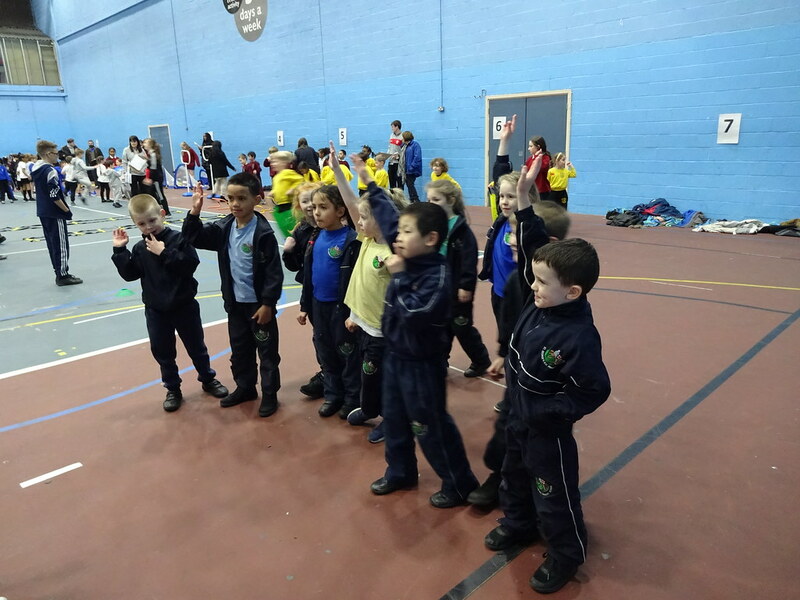 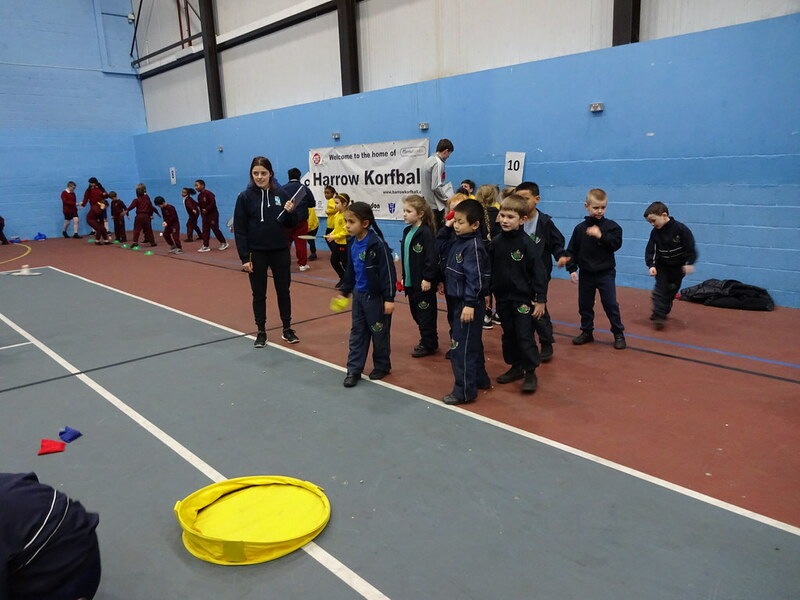 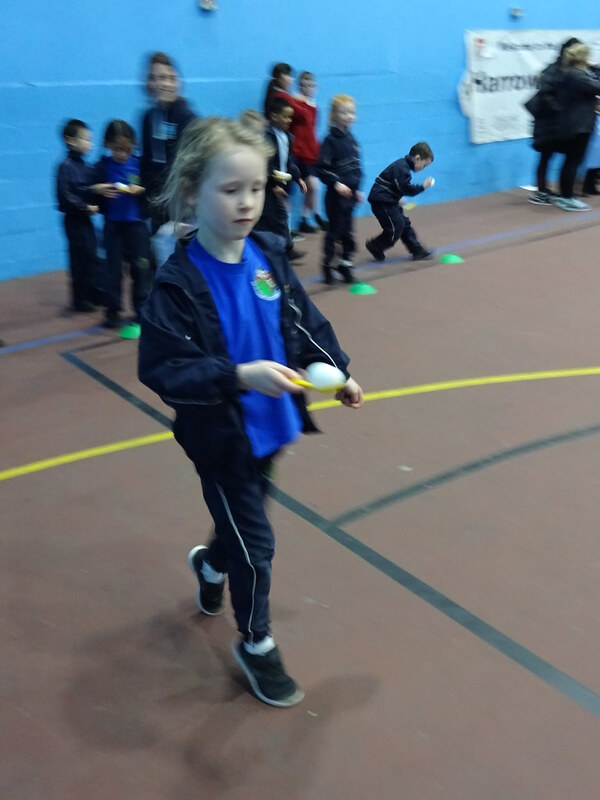 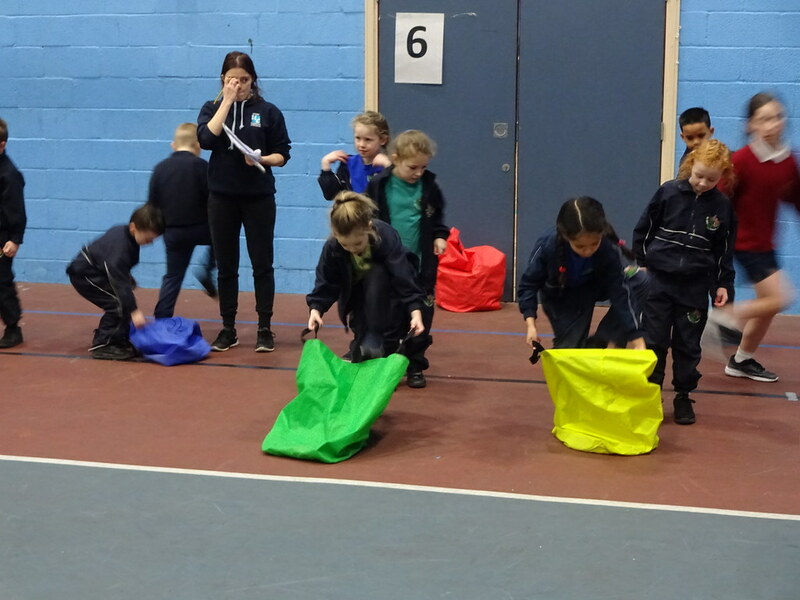 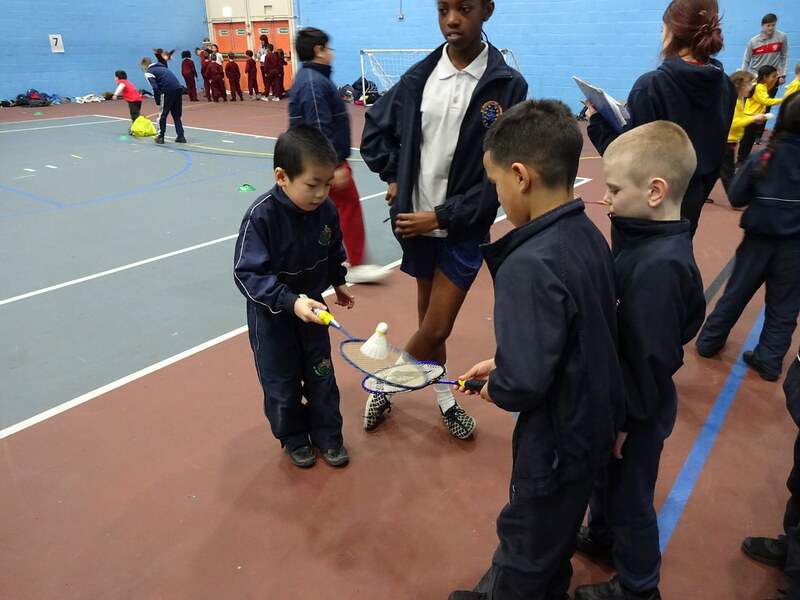 On Tuesday 6th February, 10 children from Years 1 and 2 attended the Key Stage 1 Sports Festival at Harrow Leisure Centre. 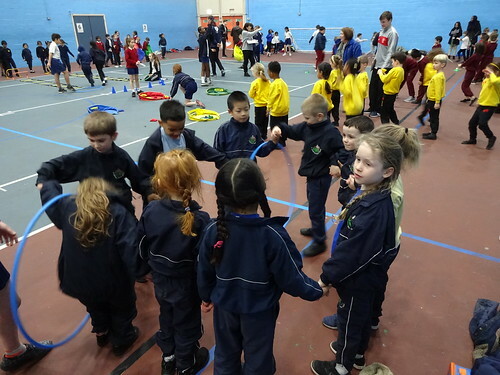 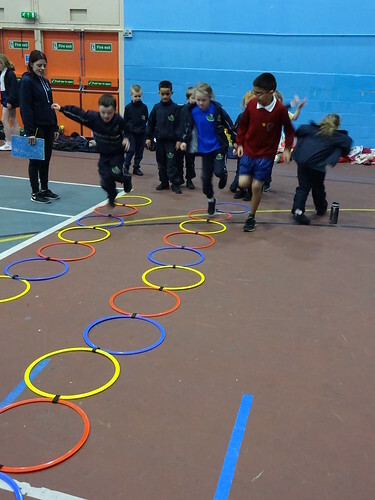 This was an enjoyable festival where children took part in a carousel of activities using a variety of fundamental skills, such as agility, balance and coordination. 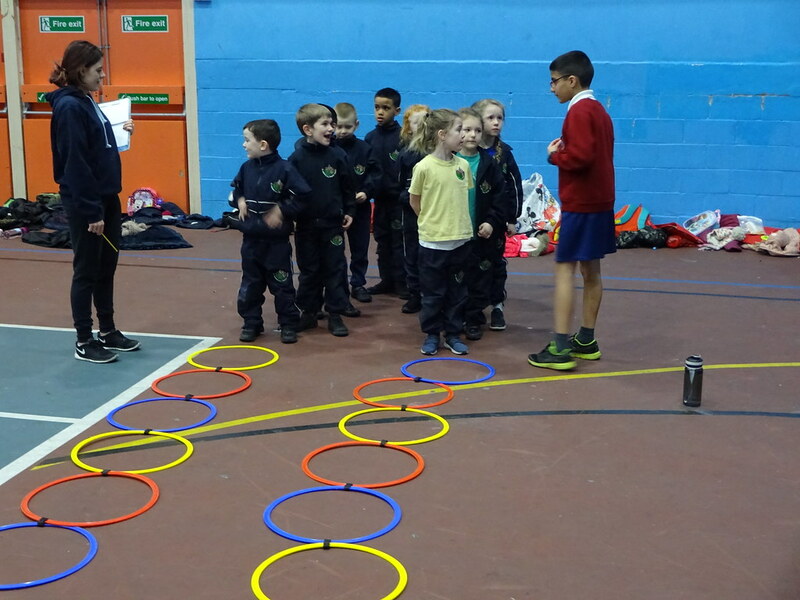 The activity stations were run by Sports Leaders from St Bernadette’s School. 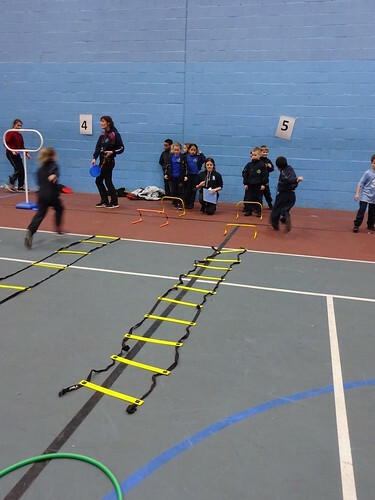 Thank you to our adults Georgia (Year 2 and 5) and Eileen (Year 1) for taking the children to this fun event! 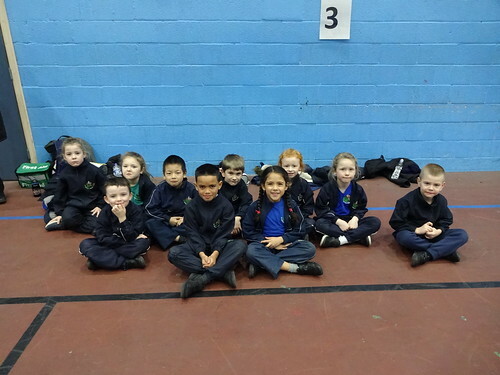 The children came back to school buzzing with excitement wanting to share the activities they took part in! 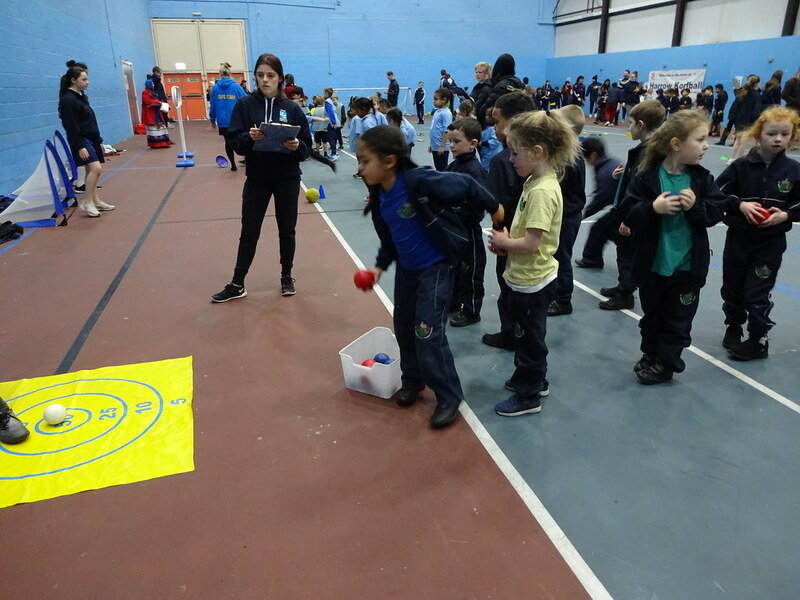 St George's and Longfield School took part in a friendly competition at Longfield on Tuesday 27th March. 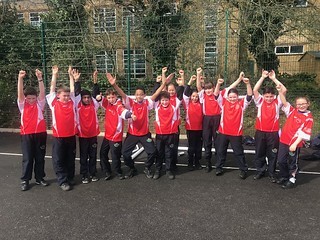 Twelve children from St George's took part in three rotational 20 minute games consisting of quicksticks hockey, football and basketball. 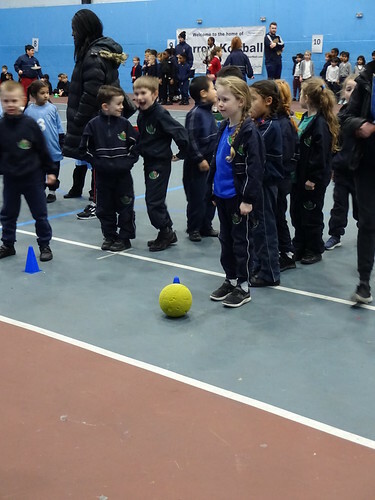 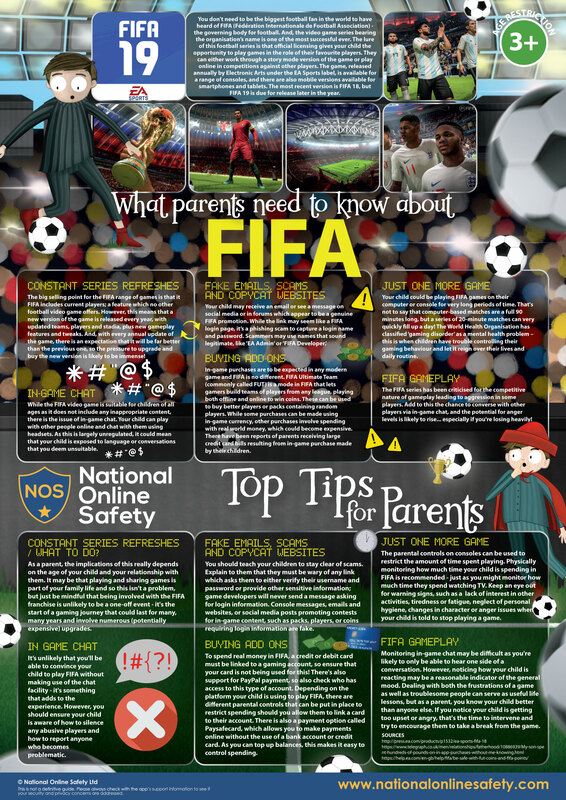 The aim of the tournament was for the children to take leadership and ownership of each game, to play with skill and fairness and to demonstrate good sporting knowledge and sportsmanship. All the children thoroughly enjoyed the friendly. 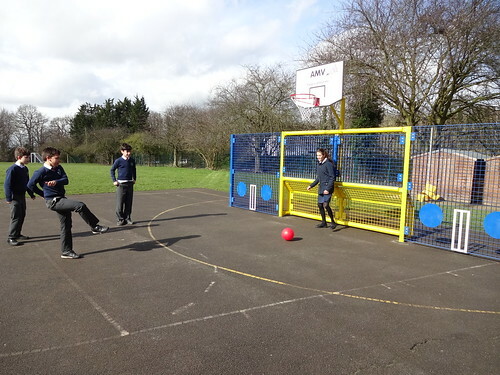 They played with great team spirit and encouragement for both their own team players and their opponents. The children represented St George's, as always, perfectly.